In 2014 we composed the music for A Streetcar Named Desire (Endstation Sehnsucht) by Tennessee Williams at the Magdeburg Theater and performed it live on stage during the shows. Six tracks on this album – five original songs and a cover – were produced especially for this occasion. The very heart being “Heavenly Grass”, a song featuring lyrics of the same-titled poem by Tennessee Williams. The three additional songs were selected to fit the context: “Family Home”, a song we had already released in a different version in 2010, and two covers: “Simple Twist of Fate” by Bob Dylan and “I Wanna Dance with Somebody”. 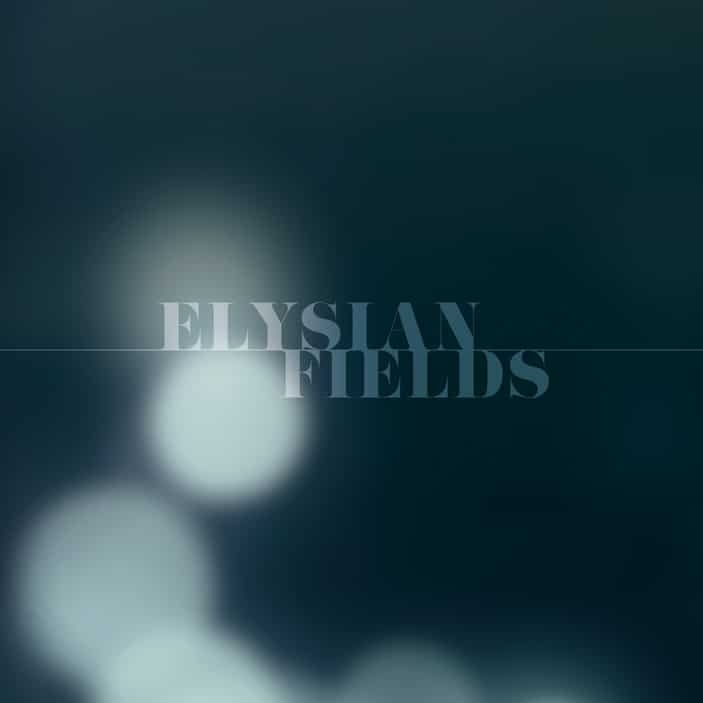 To keep the character of a live performance, all the songs on Elysian Fields were recorded in one single day, on April 18th 2014, at the Golden Retriever Studios in Berlin. Günther Harder: vocals, piano, percussion. Raphael Tschernuth: guitar, piano, backing vocals, bass, percussion. Mixed by ear at perfectly-rough, Berlin.